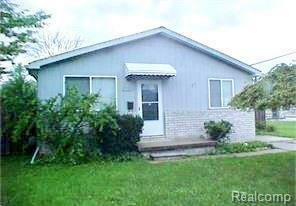 Come take a look at this 1250 square foot Ranch! 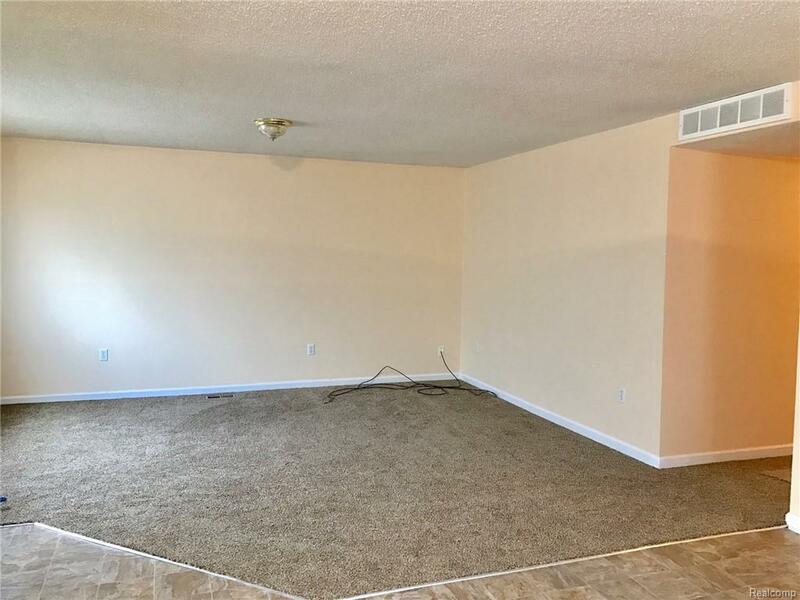 This home is provides you with extra space and the additional bathroom! 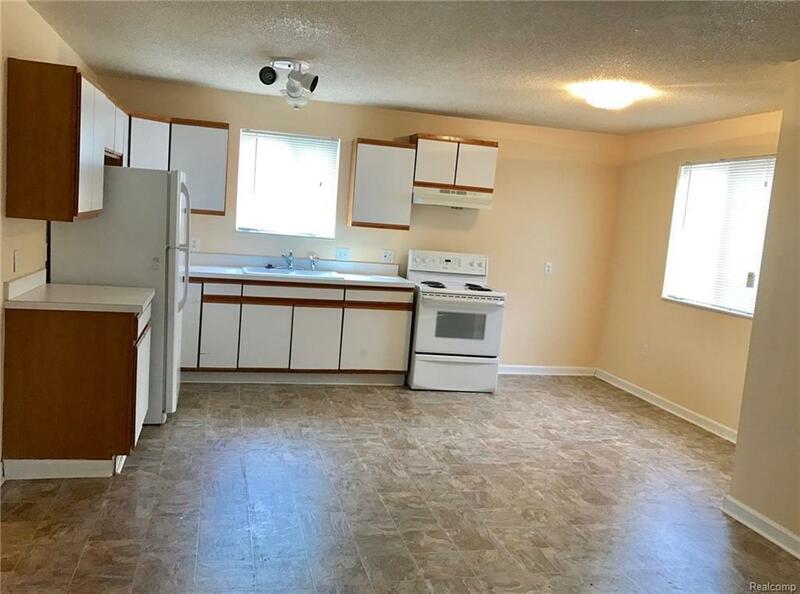 A cute and clean 3 bedroom, 1 1/2 bath home with master 1/2 bath. Home provides an open concept with new flooring and space for a dining table area! NO SMOKING and NO PETS ALLOWED. Gas, Electric, and Water are the tenants responsibility. Tenant must make 3x monthly rental income, have no evictions, and provide a credit report with score that is no more than 30 days old from application. 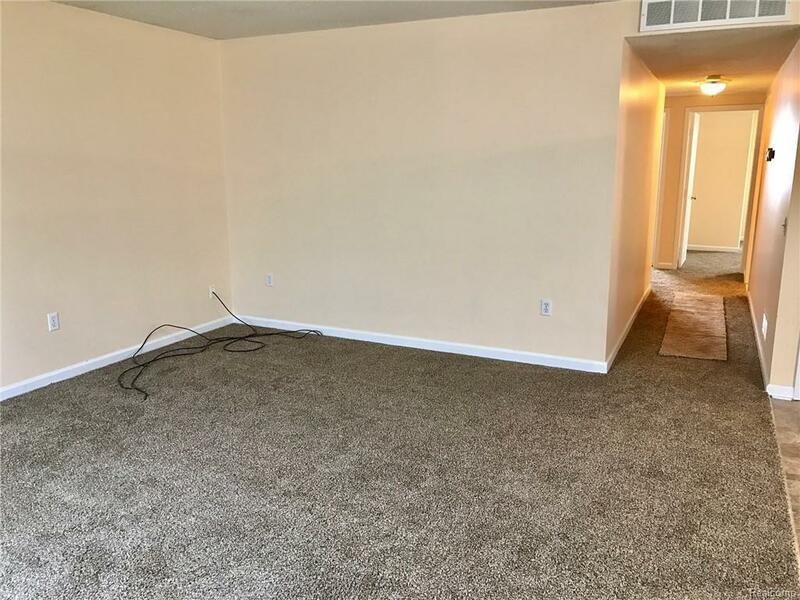 1 1/2 month security deposit($1500), $200 NON-refundable cleaning fee. Occupancy, April 3rd.